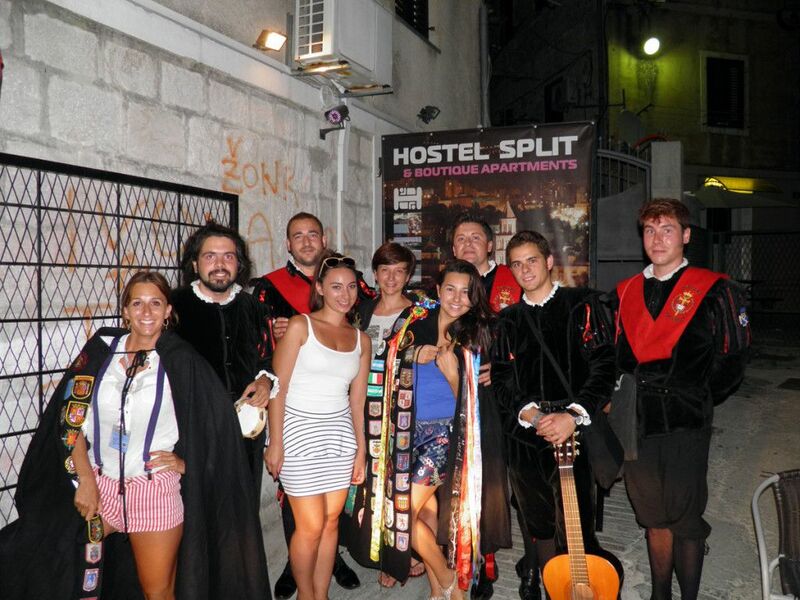 Hostel Split team consists of young locals who will give you honest and unbiased advice about the city as well as help you discover all the charms of the local transport system. 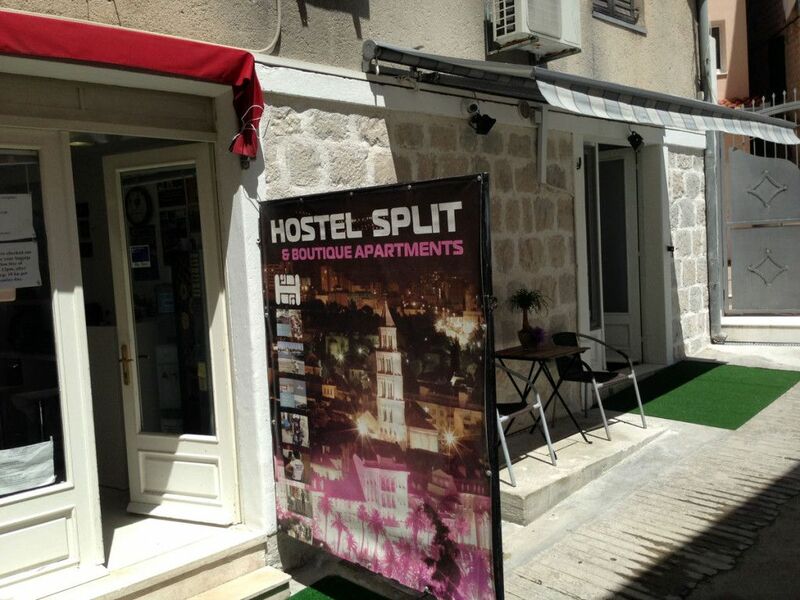 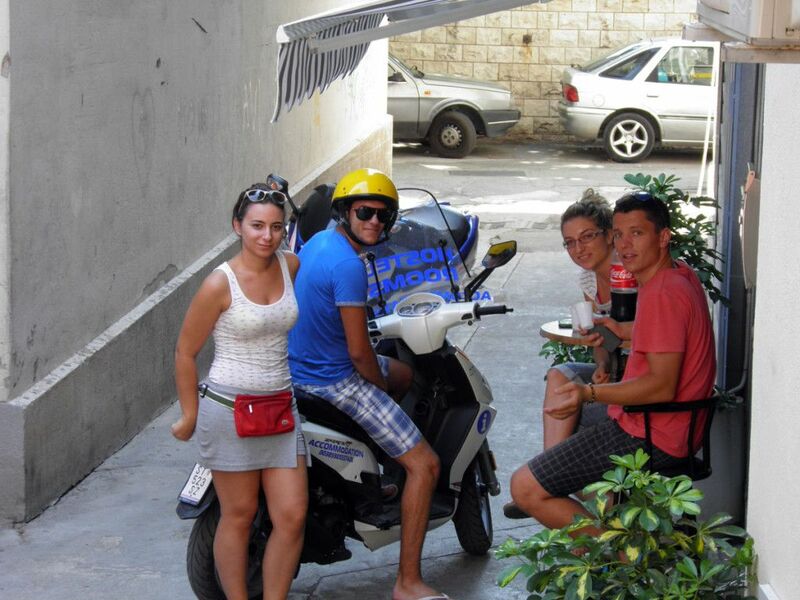 Hostel Split is located a couple of minutes walk away from the main promenade, within an inch of the colorful market. 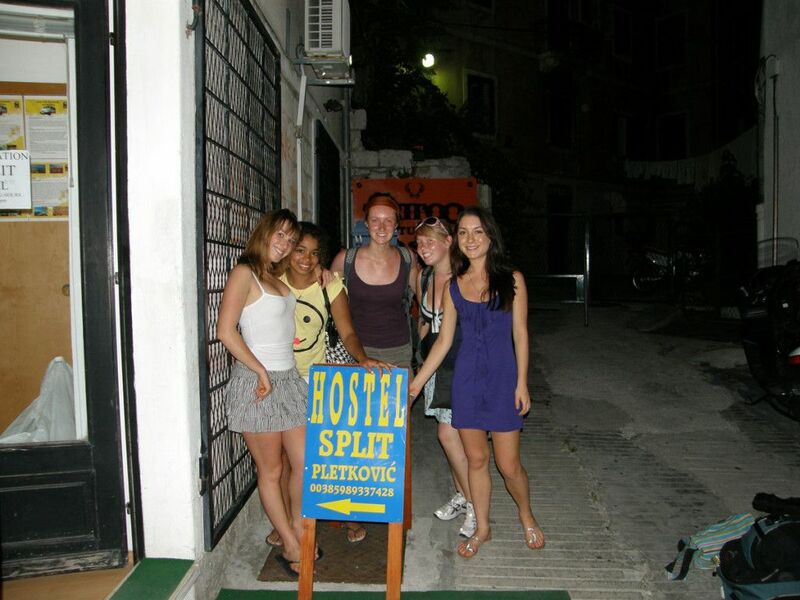 Apart from the smile and warm welcome by hostel Split staff, the location is definitely our forte. 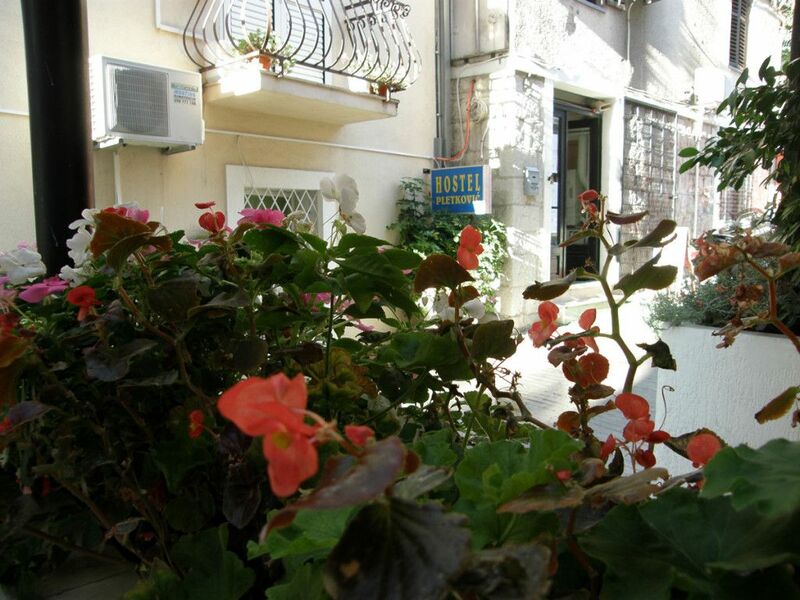 When you are staying with us everything is within easy reach whether you need a supermarket, drug store, bakery, bank or a bus station. 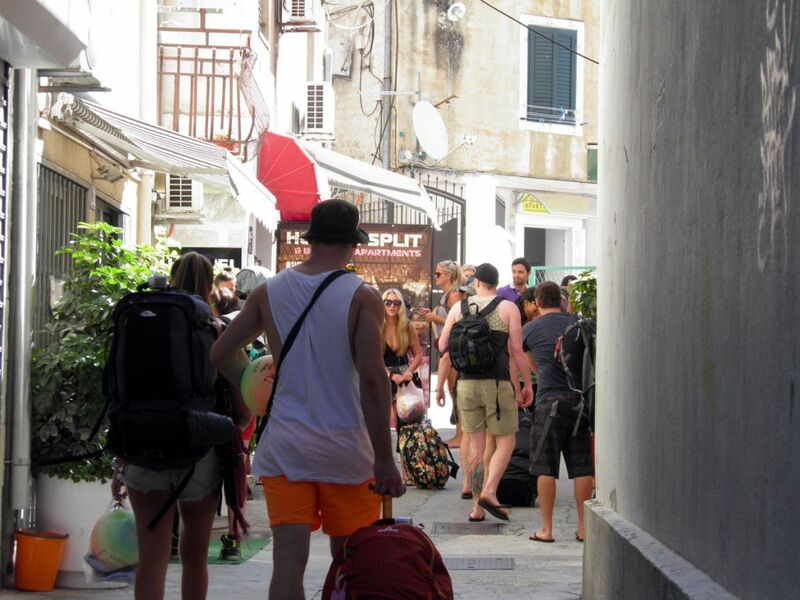 If you, by any chance, during your stay with us feel a sudden urge for an adventure or you want to experience a “one day escape” to one of our breathtakingly beautiful islands hostel Split will give you the best recommendations.